Compare us to Loctite. 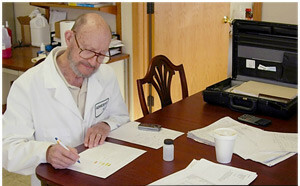 Our Quality, Pricing, and Custom Formulations set us apart. 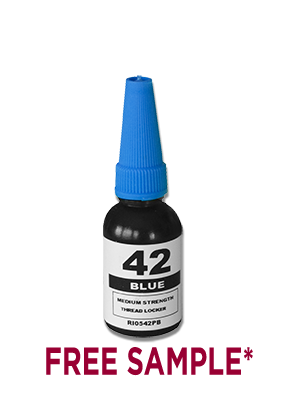 Dewald’s anaerobic adhesive Blue 42 is a blue gel threadlocker that performs as well as Loctite 242 and may have a big cost advantage for your company. 42 Blue can handle 70% of the thread locking tasks man and nature can throw at you, and is built for high speed production of small to medium size fasteners. HSR™ cure system powers the anaerobic polymerization, while fumed silica provides the thread filling staying power that reliable performance demands. This platform, built to maximize the functional parameters of Mil-Spec 46163 Type II Grade N eventually caused us to design and build our own reactor, so we could reach the top of the performance curve. Dewald engineered adhesives can lock nuts, bolts, screws and studs and can lock adjusting screws in any position. Our sealants fill seams and crevices to create airtight and watertight seals. Dewald Engineered Adhesives can be used to fill holes, seal out contaminants and create long-lasting, strong bonds. 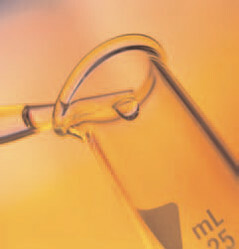 These custom formulations are developed in a wide range of applications. 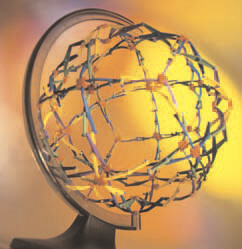 Our products perform better than the name brands and are often available at a much lower price. 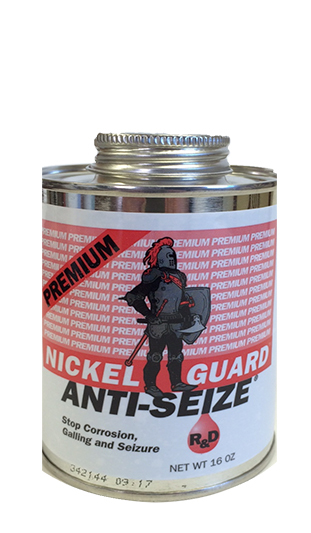 Compare the price of any high temp Loctite 272 product to Dewald 72 Red product and you’ll see our advantage. Our CUSTOM SHOP offers formulations to meet your specifications. Dewald Engineered Adhesives recognizes that some of our best customers push us to develop products that do not exist, thereby filling a niche of applications that were previously being underserved. Our CUSTOM SHOP is reminiscent of the craftsmen of old. Custom colors, formulations and blends continue the tradition of RESOURCES WORKING FOR YOU DEVELOPING THE PERFECT ADHESIVE for you’re application. Anaerobic adhesives are 100% reactive chemistries that are applied in a liquid or gel form to metal surfaces prior to bringing them together during assembly. 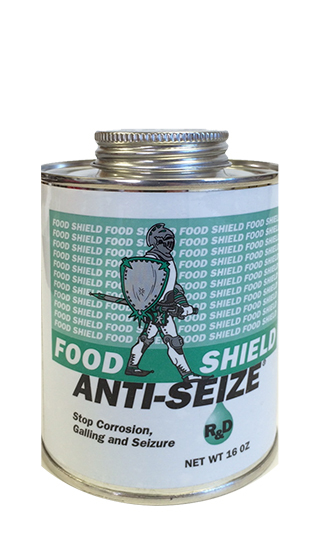 Because they polymerize in the absence of oxygen, they have been effectively used to lock and seal metal surfaces together, preventing loosening, leaking, and joint movement. Whether you choose a medium strength threadlocker like 42 blue adhesive or a high temp threadlocker like 72 red adhesive you will be satisfied with the results. We guarantee it. Anaerobic threadlocking adhesives are the most effective way to insure critical fasteners remain properly locked in place, especially in high vibration applications. Because they are applied in a liquid form, and are 100% reactive, a thermo-set plastic shim of cured product effectively seals the inner space. Since it’s invention by a desperate Canadian sailor many years ago, anti-seize has saved millions of dollars in capital equip-ment and labor costs. Unfortunately, large thinking corporate mentality has ushered in an undesirable metamorphosis in the basic chemistry of this product through the use of “less costly” raw materials. 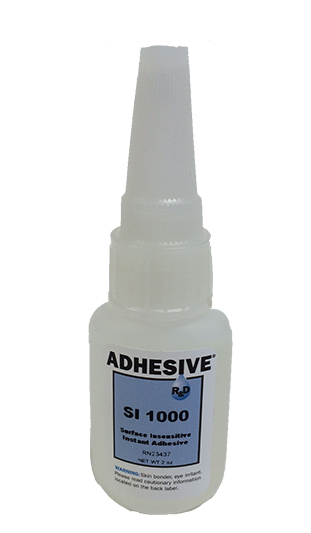 Dewald Engineered Adhesives announces a return to the beginning, when performance determined the formulation, and function justified the cost. There will always be marginal applications where marginal products work. The secret of our performance is no secret at all. We use more of the expensive solids than our competitors do. They don’t think you’ll notice, but we know you will. When performance counts under extreme conditions, rely on the quality leader to deliver the best. 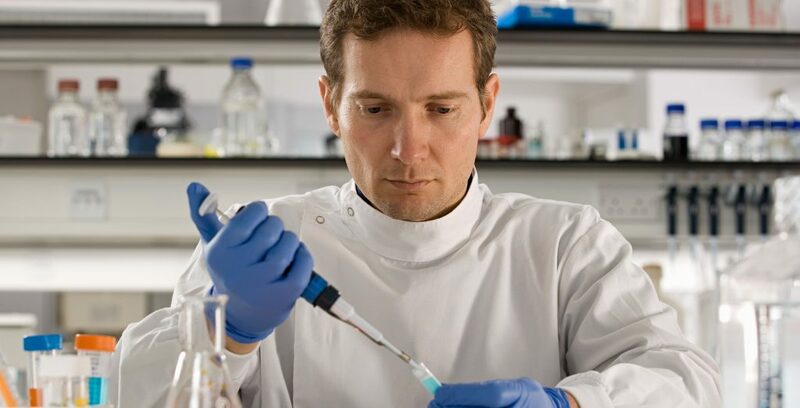 Having created and tested thousands of experimental formulas since our incorporation, we have accumulated a huge knowledge base of proprietary technology to draw on when creating a custom formulation to answer a particular customer need. The desire and ability to continuously innovate performance has resulted in the high performance and patent pending products we currently manufacture and those yet to come. Call 574-255-4776 TO DISCUSS A CUSTOM SOLUTION FOR YOUR SPECIFIC NEEDS.